Ekta believes that enabling disadvantaged communities to provide for themselves through a sustainable livelihood approach is the key to tackling poverty in the long term. Without access to lasting productive crops, many families have found themselves unable to generate enough income and food to support them. 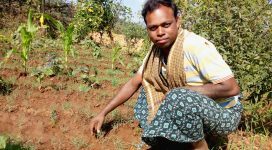 Ekta works with vulnerable rural farming communities for their overall well being through adoption of diversified and climate resilient livelihood/enterprise, advancements in their nutrition status and more sustainable use of their natural resource base. 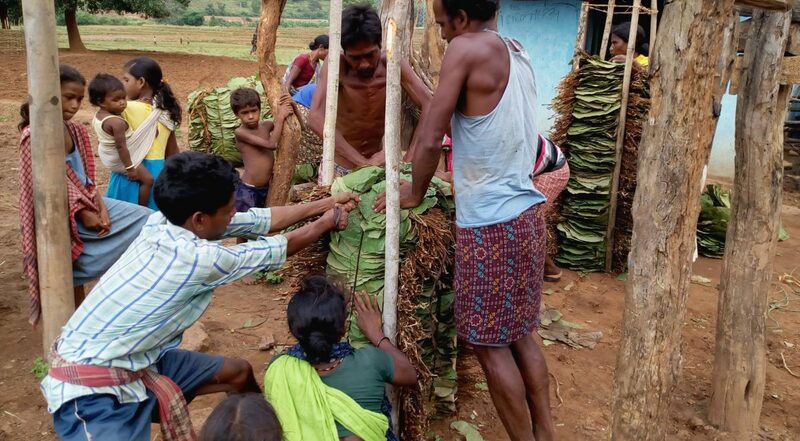 In this connection “Sustainable Option for Uplifting Livelihood” Project (SOUL III) is being implemented in 20 villages of Kutuli, Kumbhikota and Gumma Gram Panchayats of Rayagada District in Odisha. 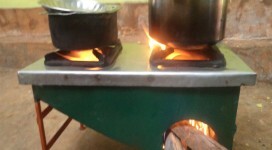 This project is being supported by Indo Global Social Service Society (IGSSS), New Delhi. Sustainable Livelihood Initiatives through Community Empowerment (SLICE) Project is also focusing on promotion of Good Governance and Improving Food Securities of the vulnerable communities. This project has been implemented in 52 villages of 2 Gram Panchayats (Mujang & Gadiaguda) of Dasmantpur block in Koraput district. The goal of this project is to reduction through socio-economic and political emancipation of the socially excluded communities in the project areas of Koraput district in Odisha State. 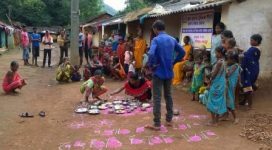 Sathee Coalition Project has planned to create an enabling environment for empowerment of both tribal & Person belongs to Schedule Caste and their organization in view to their well being, dignified living and social justice. The main purpose of the project is to make social inclusion from village level to district level for social and economical improvement. To facilitate a cadre building process to action address, various issues which affects the security and safe living of the above target group. 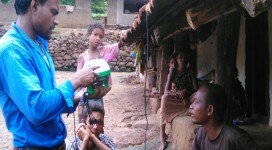 This project is being implemented in 17 villages of Kendar GP in Koraput block.